Spring is here friends! 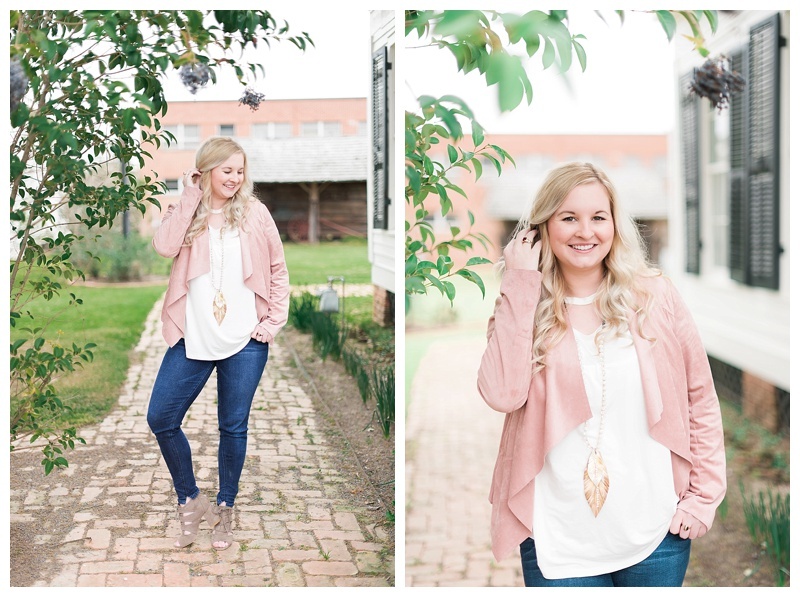 It's time to bring out all those pretty pastel clothing and schedule your spring portraits! I am so excited to have my sweet friend Lauren in front of my camera.. We originally wanted the session for business headshots... but once you become a mom, when do you ever really get something all to yourself?? Mr. Easton tagged a long and boy he had some fun! Lauren is a Director for an amazing company called Limelight... I have been so curious learning all about her business and what it offers. Got some pretty cool samples I might add! Here are a few photos of our morning together. Thank you to the amazing Benton Historic House for letting us use your property. Its always a pleasure! Jacket is Trunk club by Heather Binyon.